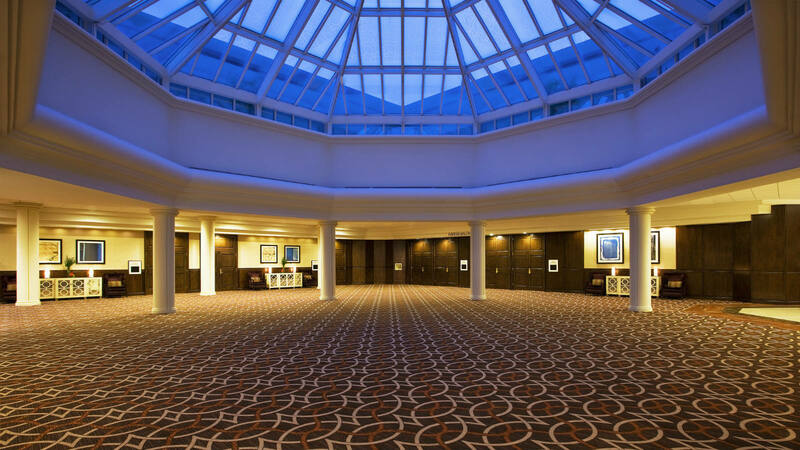 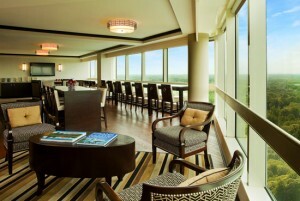 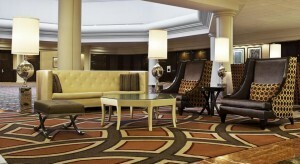 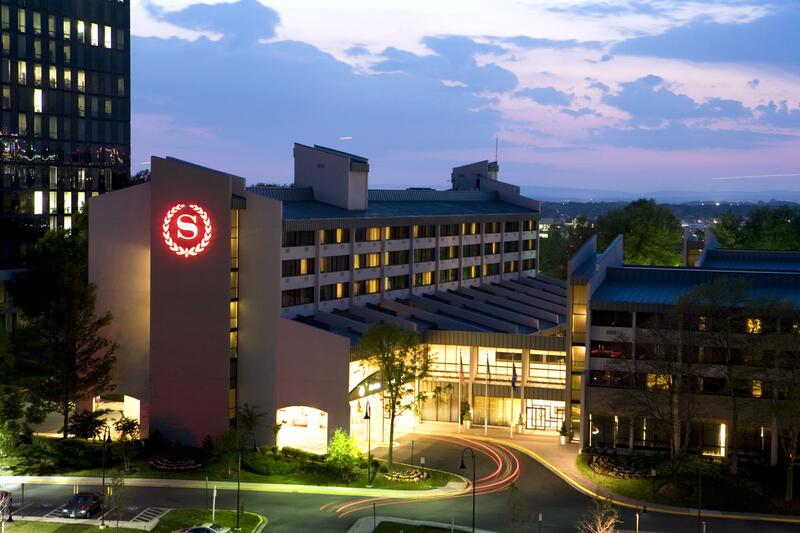 The hotel is located only 20 minutes from Washington, D.C. and also only 20 minutes from Dulles International Airport. 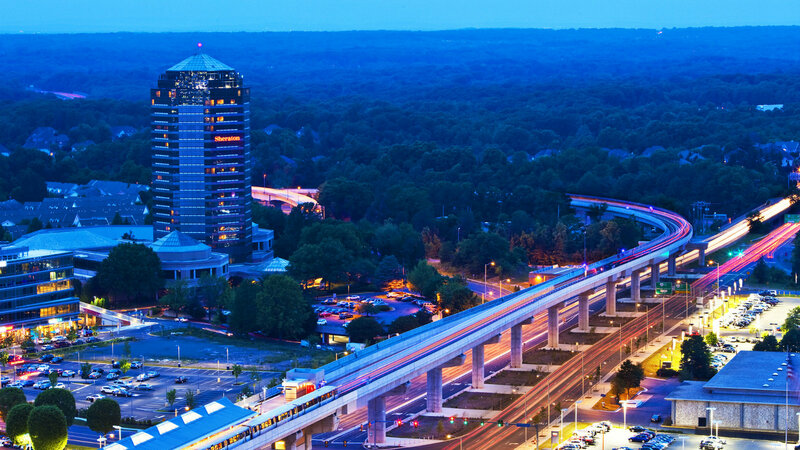 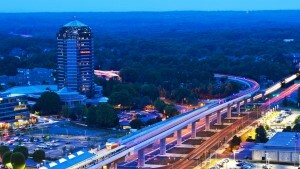 Tysons Corner, VA is within easy reach of the airport and the US capitol by Metrorail. More information on how to travel to the venue, see our plan your visit page.